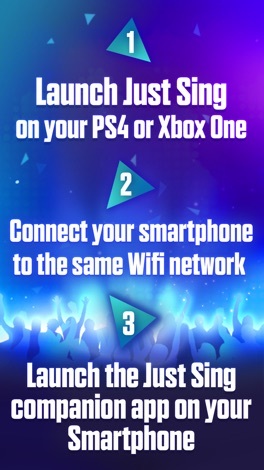 THIS APP IS A FREE COMPANION TO THE JUST SING™ CONSOLE GAME FOR PLAYSTATION® 4 AND XBOX ONE. YOU WILL NEED THE CONSOLE GAME TO USE IT. 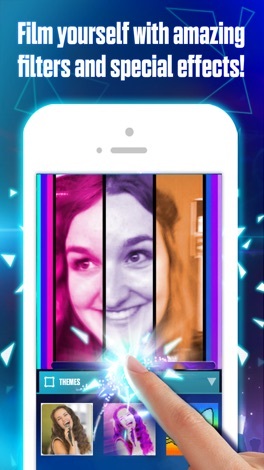 Turn your smartphone into a mic and a camera to create amazing videos on your Just Sing™ game with the Just Sing™ Companion App! Available on PS4 and Xbox One only. 4- You are ready to play! 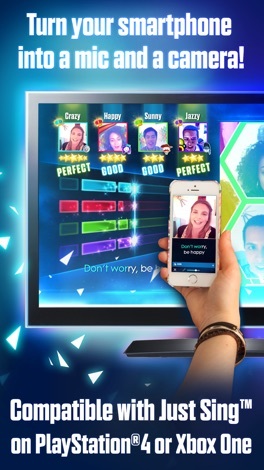 With Just Sing™ on PS4 and Xbox One, easily create your own music videos, featuring up to 3 of your friends! Sing or lip sync to your favourite songs – from the hottest hits to all-time classics through local tracks. 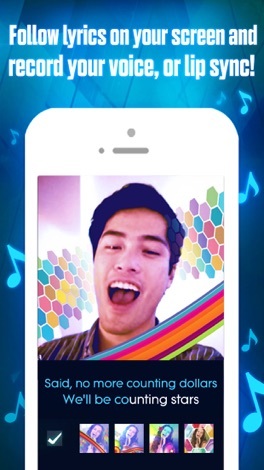 Change themes and filters as you perform, and save or share your videos to keep track of the fun! 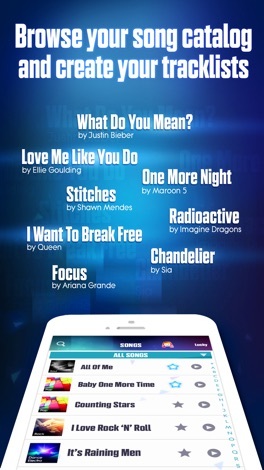 Visit www.justsinggame.com for more information. The Good Earth reflects the journey that Chinese food has taken in London. From traditional aromatic duck and dry shredded beef to contemporary dishes unique to Good Earth, like Wasabi Prawns and Golden Sands Dover Sole. Good Earth family business prides itself on building a reputation for exceptional food and service.